BFC Financial Corporation (OTCQB: BFCF) announced today that Leo Hinkley, Investor Relations Officer and Managing Director of BFC Financial, and Tony Puleo, Chief Financial Officer and Treasurer of Bluegreen Corporation, will be hosting one-on-one and small group meetings with institutional investors at the SunTrust Robinson Humphrey 2016 Lodging and Leisure Conference on Thursday, December 1, 2016. The conference is being held at the Langham Boston in Boston, MA. Conference participation is by invitation only and registration is required. For more information on the conference, or to schedule a one-on-one or small group meeting, please contact your SunTrust Robinson Humphrey representative. BFC (OTCQB: BFCF) (OTCQB: BFCFB) is a holding company whose principal holdings include an 82% ownership interest in BBX Capital Corporation (NYSE: BBX) and its indirect ownership interest in Bluegreen Corporation. BFC owns a 54% equity interest in Woodbridge, the parent company of Bluegreen. BBX Capital owns the remaining 46% equity interest in Woodbridge. As of September 30, 2016, BFC had total consolidated assets of $1.4 billion, shareholders’ equity attributable to BFC of $400.6 million, and total consolidated equity of $508.7 million. BFC’s book value per share at September 30, 2016 was $4.70. Founded in 1966 and headquartered in Boca Raton, FL, Bluegreen is a sales, marketing and resort management company, focused on the vacation ownership industry and pursuing a capital-light business strategy. 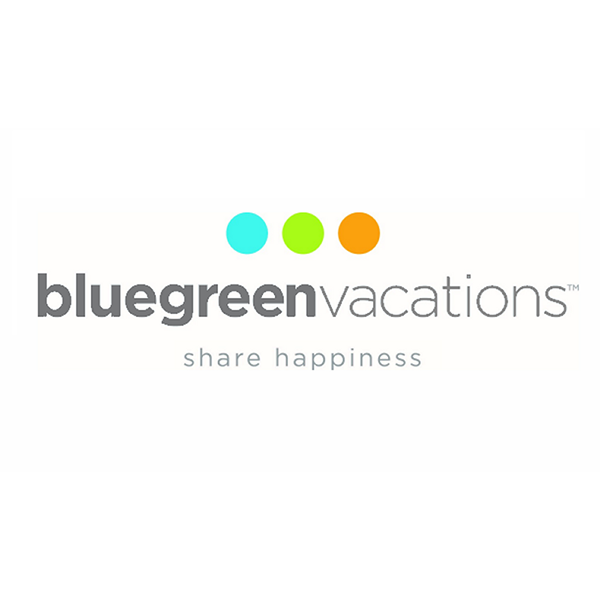 Bluegreen manages, markets and sells the Bluegreen Vacation Club, a flexible, points-based, deeded vacation ownership plan with more than 200,000 owners, 66 owned or managed resorts, and access to more than 4,500 resorts worldwide. Bluegreen also offers a portfolio of comprehensive, turnkey, fee-based services, including resort management services, financial services, and sales and marketing services, to or on behalf of third parties.